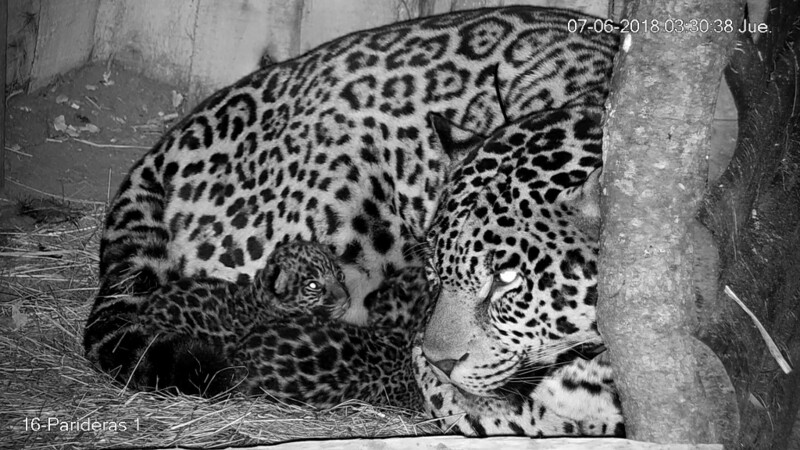 The two new jaguar cubs with their mother. Meet the newest additions to Iberá Park in Argentina. June 6, 2018, is a historic day for Tompkins Conservation’s rewilding efforts, as it marks the arrival of two new jaguar cubs in Iberá Park, situated in the wetlands of northeastern Argentina. These two new cubs are not only the first newborns from our CLT Jaguar Reintroduction Program at Iberá Park, but represent the first jaguars born in decades in this region, where the species has been absent since the industrialization of the 20th century. The jaguar is the largest and one of the most iconic felines in the Americas, but hunting, habitat loss, and other threats left the species in danger of extinction in Argentina. Having lost 95% of their original distribution, it is currently estimated that only some 200 individuals remain in Argentina, distributed mainly in isolated patches of the jungles of Misiones province and in the mountain slope forests (“yungas”) of Salta and Jujuy provinces. To reverse the local extinction of this keystone species, we launched this pioneering Jaguar Reintroduction Program in 2011. Our team in Argentina – ranging from scientists and veterinarians to community stakeholders and policy makers – has been collaborating with the goal of breeding a generation of jaguars that could be released into their natural habitat and survive independently in the wild. With five mature jaguars – that came from zoos and rescue centers around South America and are not candidates for release themselves but can be bred – and 650,000 acres of fitting habitat teeming with caimans, capybaras and other food sources, the Jaguar Breeding Program at Iberá has incredible potential to support the return of this ecologically important and culturally iconic species. The two new cubs are offspring of two of the program’s jaguar on loan from partnering institutions: Chiqui, the father, was born in the wild but lived in a rescue center after being orphaned by a hunter; Tania, the mother, came to the center after being born and raised in a zoo. It is notable that Tania is missing a leg from an incident she endured when she was just a cub. 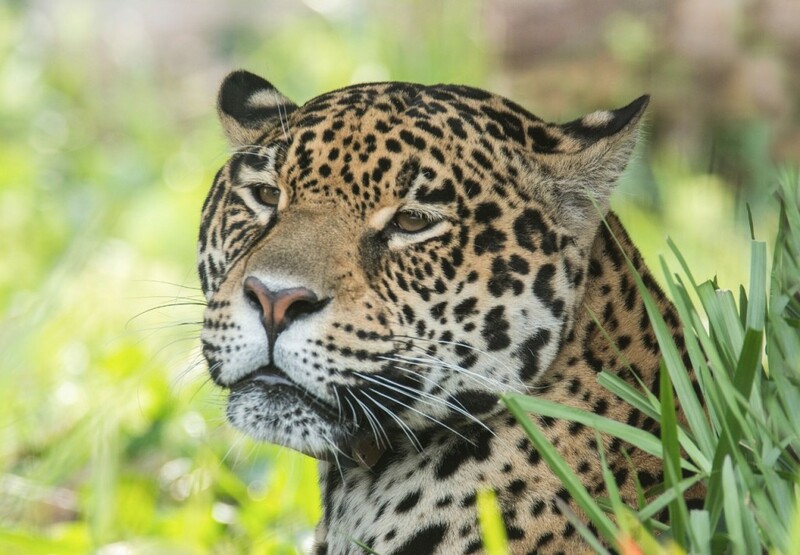 Despite this disability, she has learned to hunt for herself since joining the Jaguar Reintroduction Program and is now the mother of the first cubs born in Iberá in approximately half a century. Tania, the mother of the two new cubs. 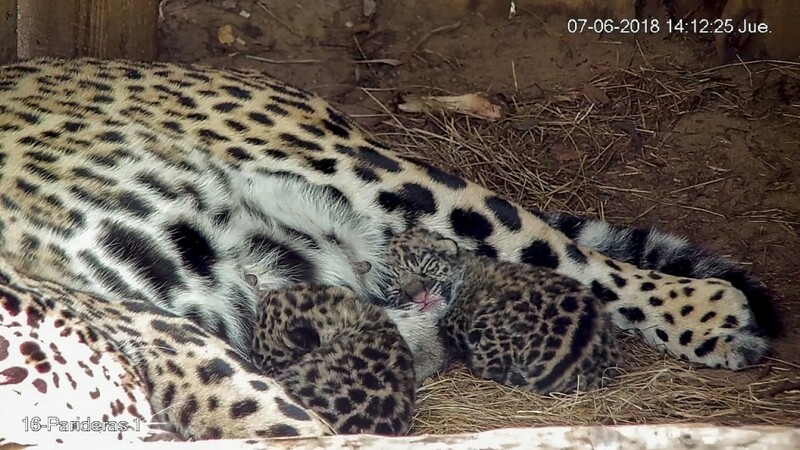 The two new cubs rest with their mother, Tania. Photo credit: CLT Argentina. With the birth of these cubs, an important step has been taken in Tompkins Conservation’s rewilding work in Iberá, which is the result of the dream and the vision of Douglas and Kristine Tompkins, who first fell in love with these vast, wild wetlands in 1997. Today, the area not only has the first jaguar cubs, but is home to recovered populations of species that had been lost, like the anteater, the Pampas deer, the tapir, the collared peccary and the red-and-green macaw. 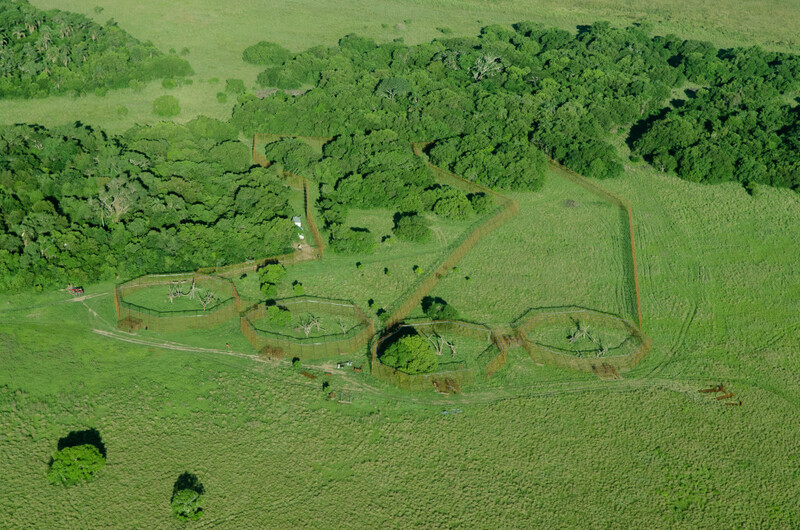 In addition, our team has already donated approximately 150,000 acres to the Argentine government to create the future Iberá National Park. We look forward to seeing these cubs and this program develop over the years to come and invite you to follow along. For more information, visit www.proyectoibera.org.